Magnuss is a half-Swedish, half-Puerto Rican music producer born in Spain and based in Amsterdam. His repertoire includes original tracks like “Damage”, “We Are Big”, “Dancing in the summer sun” (featuring Enya Angel), and others. We hope to hear more bangers from Magnuss soon! 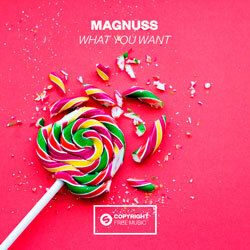 We’d like to share with you Magnuss’s fiery track titled “What You Want”. 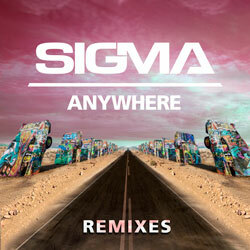 This one is a mood-enhancing tune with club-friendly beat and infectious hooks. 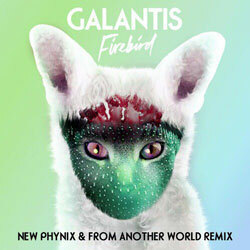 Featuring peppy rhythm and catchy vocals, “What You Want” is a perfect piece for any club or house party. You’re going to get a healthy dose of vibes!